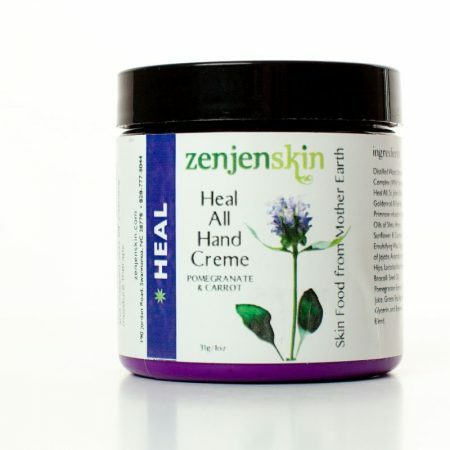 Organic and all-natural ingredients nourish and replenish your skin – no mystery creams here! Plant based, quality skincare from Asheville, NC. Download our NEW Free Ebook Today! Find out how synthetic skin care could be hurting you. The secrets behind wrinkles, dry & sagging skin. 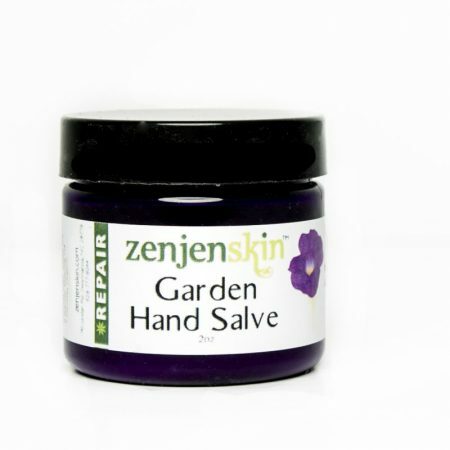 How ZenJenSkin can help you rejuvenate your skin and repair the damage. Stop Using Chemical Based Products! 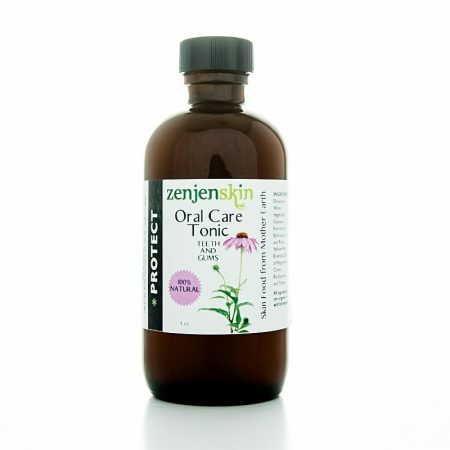 At ZenJenSkin, we use only fresh, sustainable ingredients. Stop wondering what’s lurking beneath the surface. Shed years like they’re going out of style! Our products refresh your skin and make you look marvelous without the harsh chemicals. Best of all, they’re designed for even the most sensitive skin, so you can apply it wherever and whenever you like. Did you know you can get FREE shipping? I’m feeling Zen, show me now. Does your skin resemble crepe paper? If so, it’s not as nourished as it should be. 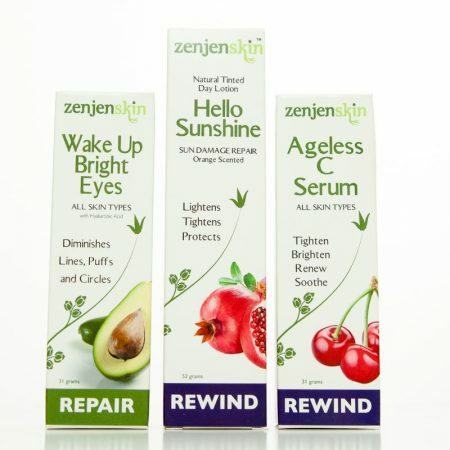 Dry, flaky skin is no more when you rejuvenate with ZenJenSkin. Organic ingredients like Acai stem cells, Vitamins A & C, and natural oils and butters give your skin the moisture it so desperately craves. Add moisture the natural way and reclaim your youth. Women with sensitive skin know the struggle. 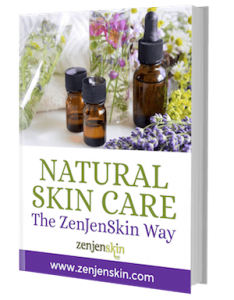 With ZenJenSkin, your skin can finally be free! No more splotches, rashes, and red spots. Our organic and natural ingredients are perfect for sensitive skin – no discrimination here. Are you scared to look in the mirror? Do you no longer see yourself; just a collection of sags, bags, and wrinkles? 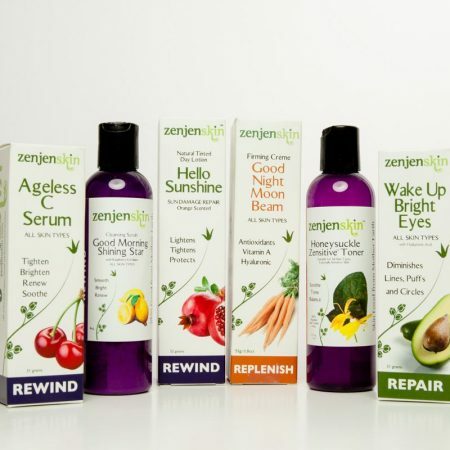 With ZenJenSkin, you can restore your skin cells with all-natural ingredients and make mirrors your friend, not your enemy. Our formula revitalizes at the cellular level, repairing damage and protecting against future blemishes. So What Does ZenJen Skin Do Exactly? I’m a minimalist, so I like to keep things as simple as possible. I was tired of looking at skin care products with a million ingredients on the label, and I was tired of using 20 different creams and serums to get the results I wanted. 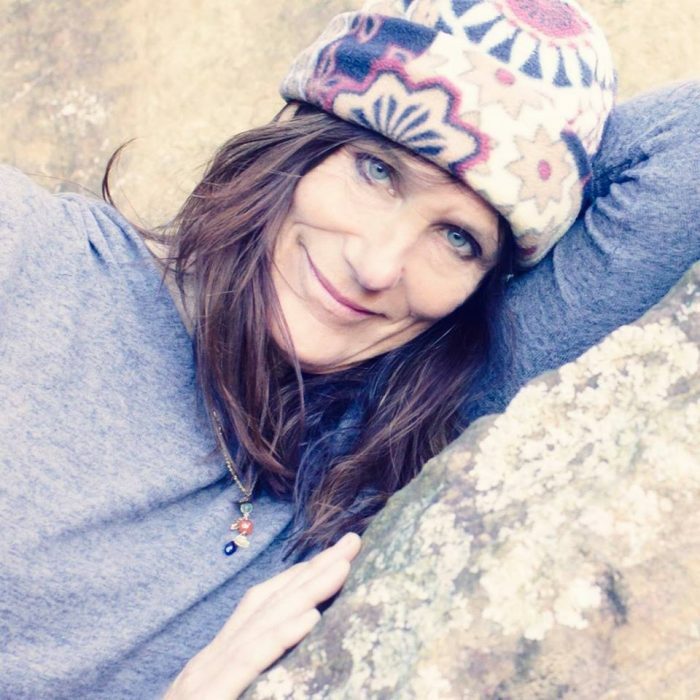 Living the illustrious Blue Ridge Mountains of Asheville, NC, I realized that I had all the ingredients I needed to make a high-quality, organic skin care solution. I only produce small batches, and I don’t mess around with extracts or diluted materials. I use the WHOLE plant, so it’s as fresh and potent as possible. I designed my products to be – simple, pure and multi-purpose. Each one is carefully crafted to perform a variety of duties, from replenishing moisture to restoring those droopy parts. Best of all, they are perfect for sensitive skin, so use them to your heart’s desire! 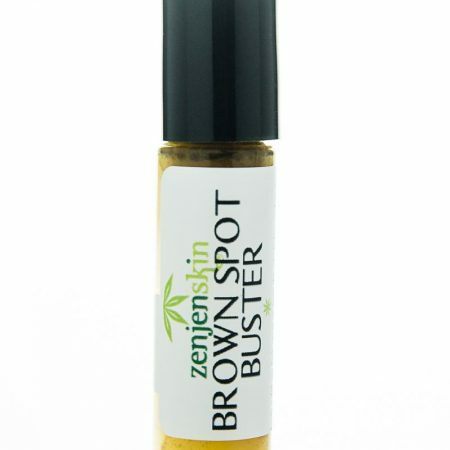 Are you ready to try the Zen difference?